The SanDisk 16GB Extreme Plus SDHC 90MB/s Memory Card features extreme speeds that let you take advantage of functions such as fast action shots, continuous burst mode, and multiple frames per second. 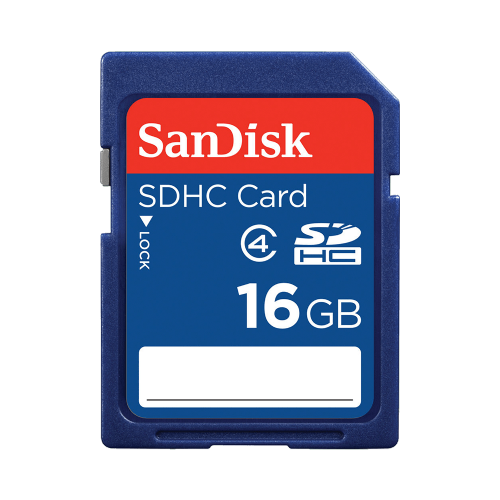 This 16GB card offers plenty of room for high-resolution photos and accommodates high-volume image formats, such as RAW and JPEG. 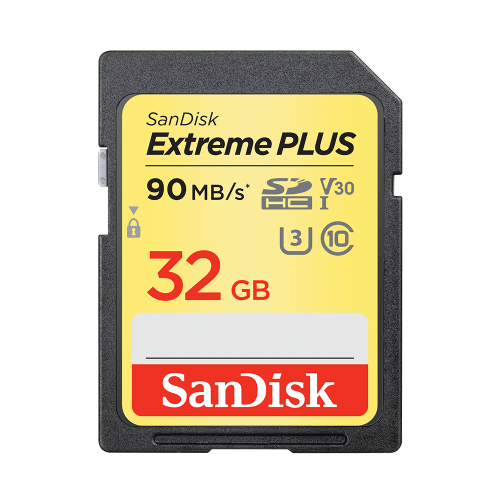 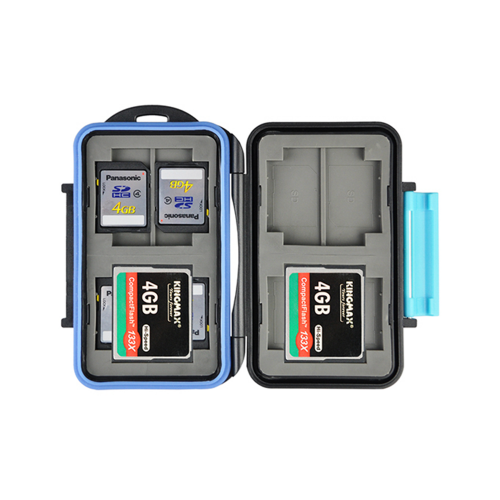 The 16GB Extreme Plus SDHC Memory Card is a highly secure flash memory card, which can be used in a DSLR camera, digital camera, action camera, PC, digital video camcorder, smart phone, and more.